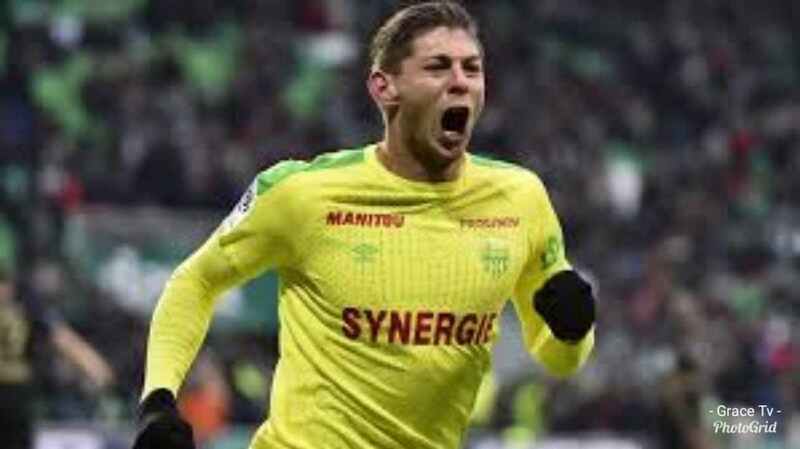 French club, Nantes have reportedly demanded payment from Cardiff City over the £15m transfer of missing striker Emiliano Sala. (CLICK HERE on the missing plane). The Argentine striker who was Premier League club Cardiff's record signing after he was sold by the French club, went missing after the Piper Malibu N264DB that was carrying him with pilot David Ibbotson on board from Nantes, France, to Cardiff crashed into the English Channel on 21 January. According to BBC Wales, Cardiff withheld the first scheduled payment until they are satisfied with the documentation. It is now claimed that Nantes are threatening legal action if they do not receive a payment within 10 days. BBC Wales has learned the transfer fee is due to be paid in installments over three years with his former club Bourdeaux also entitled to a cut of the fee, thought to be 50 percent after Sala was on their books from 2012-2015 before joining Nantes.